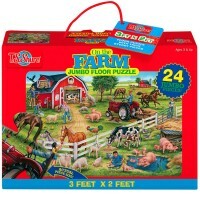 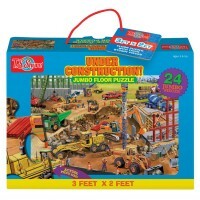 This 24 pc Pirates Jumbo Floor Puzzle is one of boy's favorite puzzle gifts. 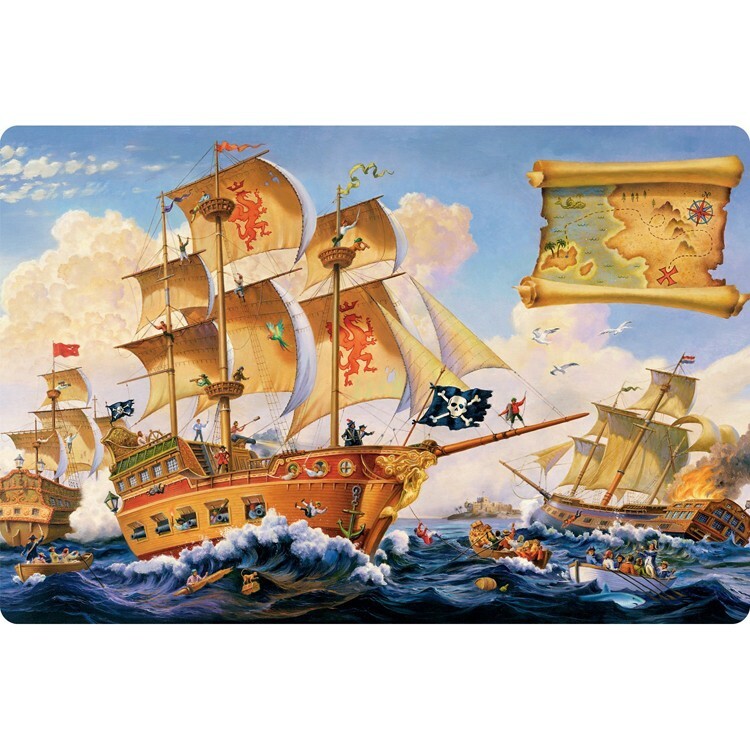 All young pirates will be amazed to create a really cool picture of a sea battle putting this pirate theme puzzle by T.S.Shure. Beautifully illustrated, Pirates 24 pc Jumbo Floor Puzzle is made of durable cardboard and comes in a sturdy box with carrying handle. 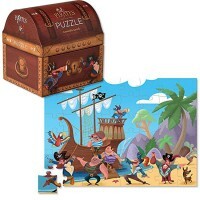 This giant floor puzzle contains 24 oversized jigsaw pieces to create a picture of a pirate sail ship, good sailors' ship, treasure map, and buccaneer battle at sea. 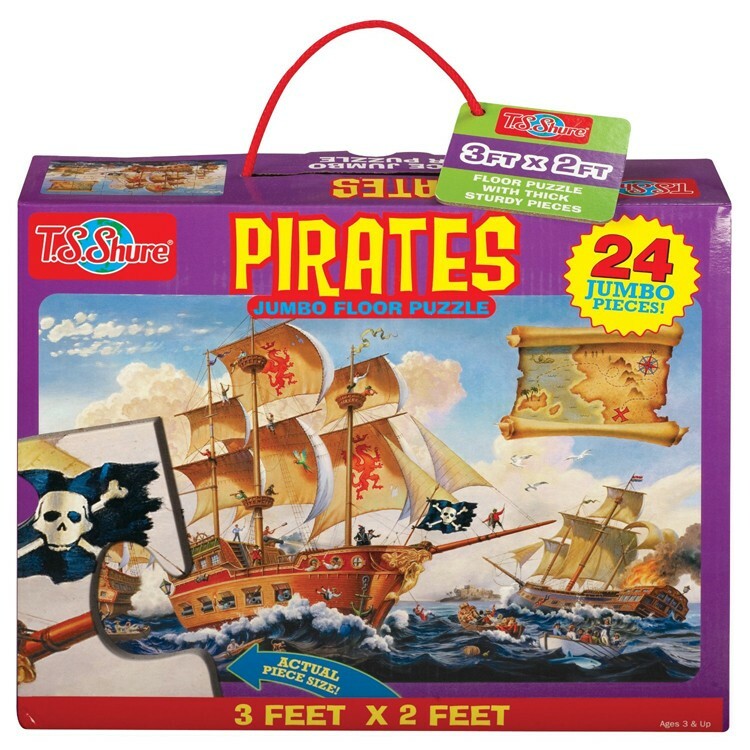 Pirates 24 pc Jumbo Floor Puzzle from Educational Toys Planet measures 3 x 2 feet assembled. 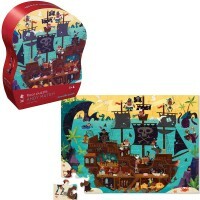 This pirate puzzle is one of boy's favorite puzzle gifts. 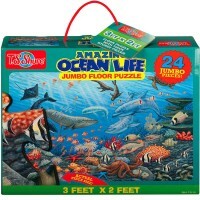 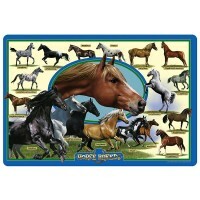 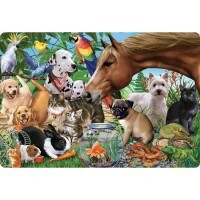 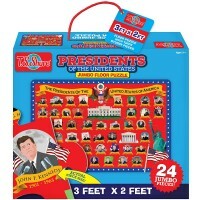 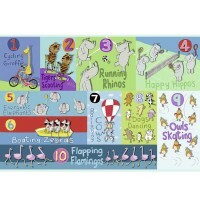 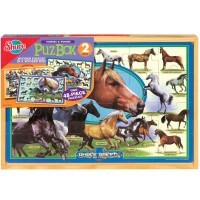 Write your own review of Pirates 24 pc Jumbo Floor Puzzle.